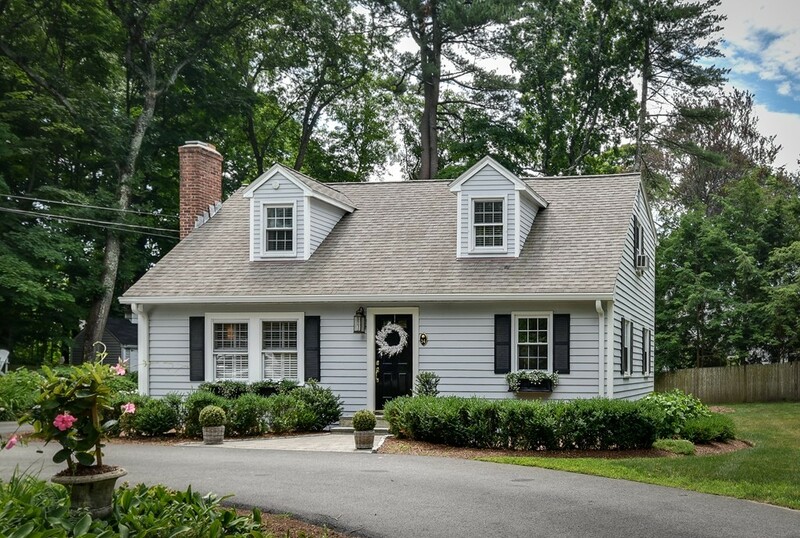 This move-in ready Cape located on Forest Street, a scenic road, close to Rocky Narrows and Farm Pond has attention to detail throughout. 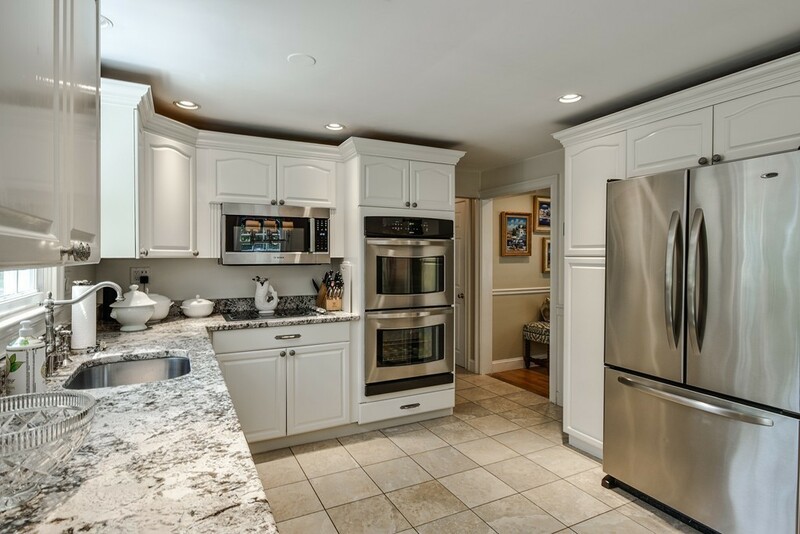 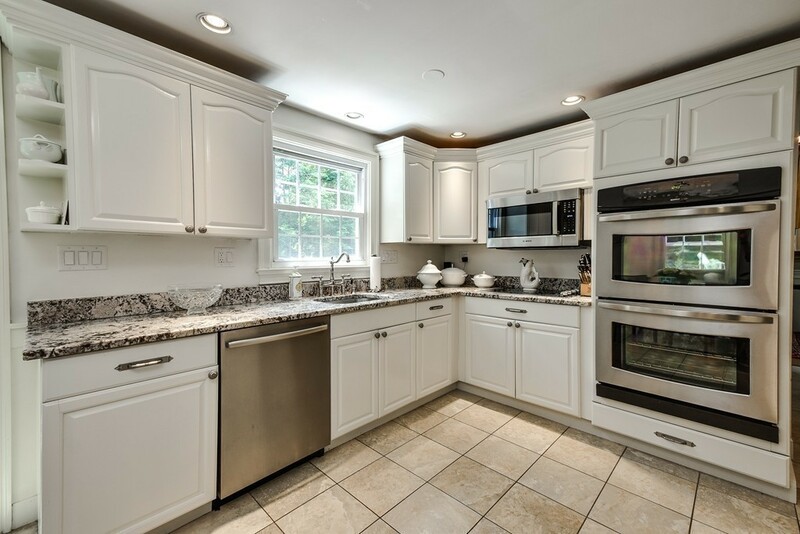 Tastefully updated throughout, this home offers bright white kitchen with granite counters, stainless appliances and French door to deck overlooking manicured yard with recent landscaping and tree removal, lawn irrigation, and a new shed. 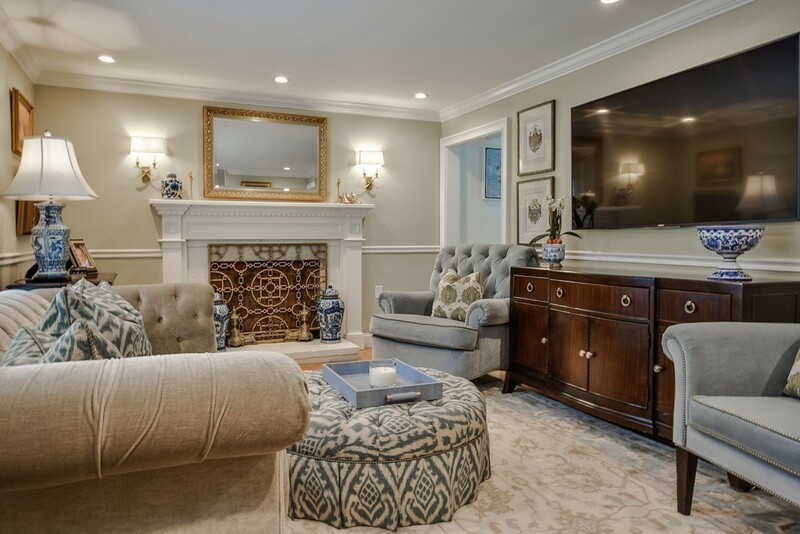 Living room with fireplace and new mantle, crown molding, recessed lighting. 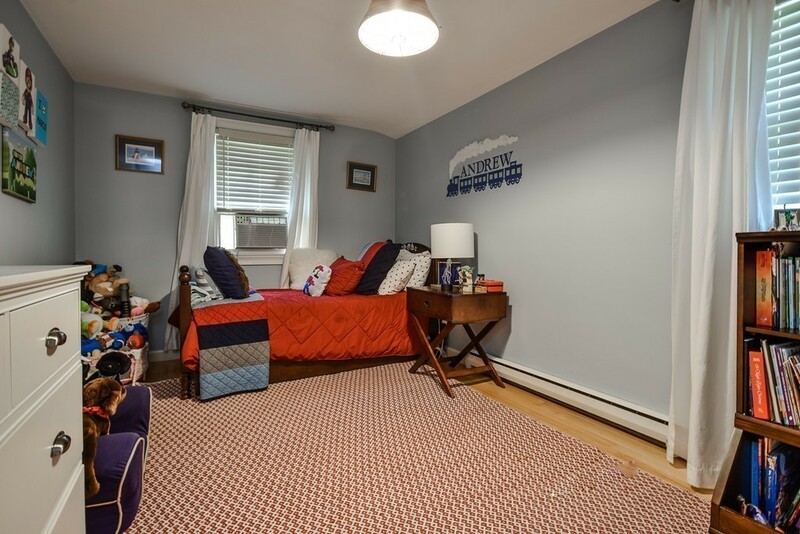 Three bedrooms on second floor with a full bath. 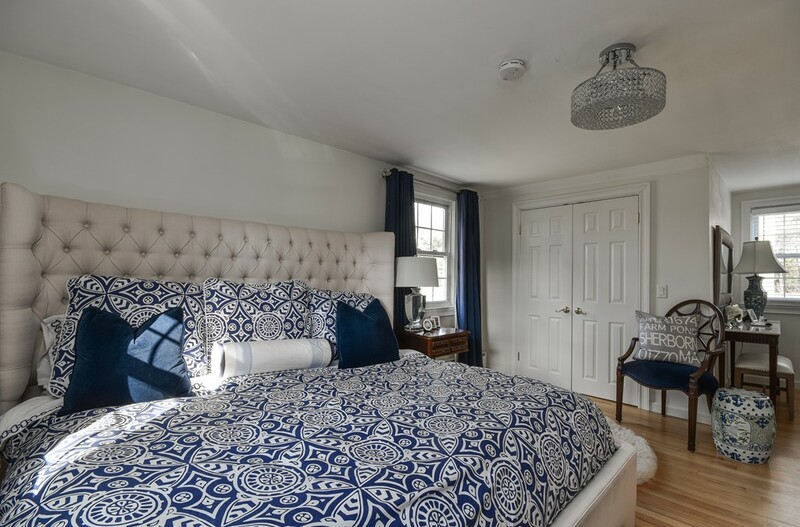 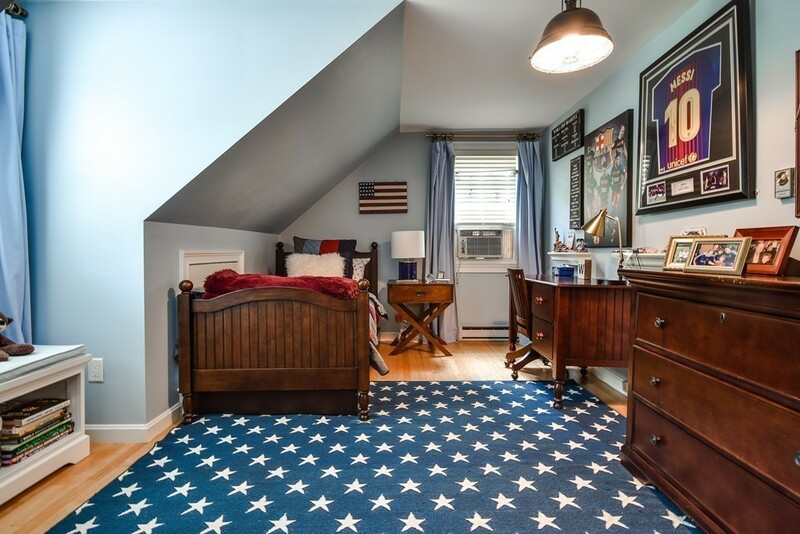 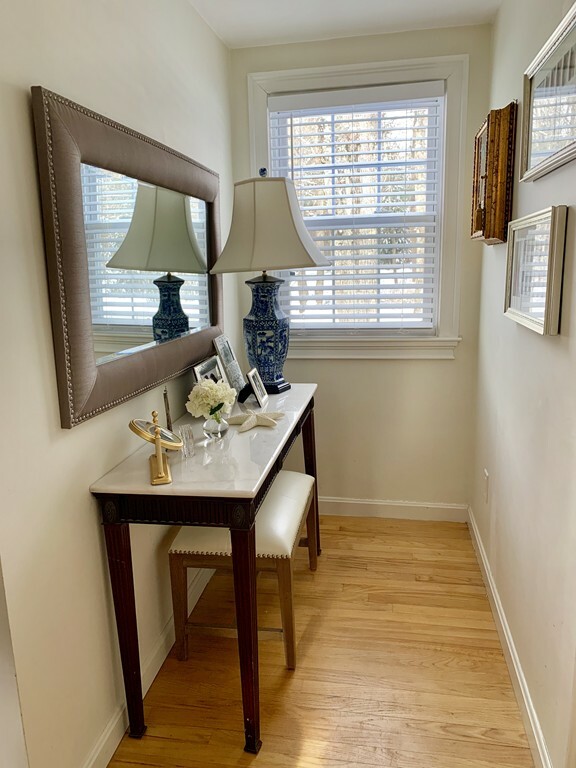 The first floor bedroom is currently being used as an office that has French doors to dining room featuring wainscoting and dental crown molding 1st and 2nd floor baths updated, Too many improvements to list. 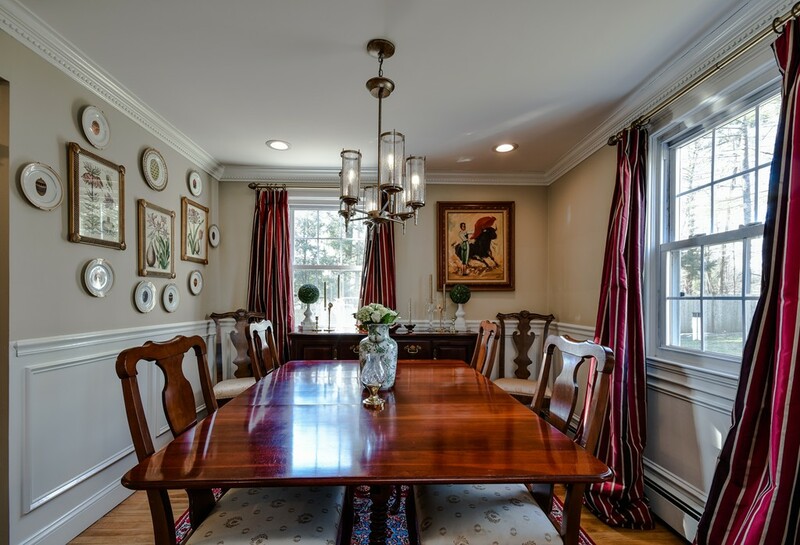 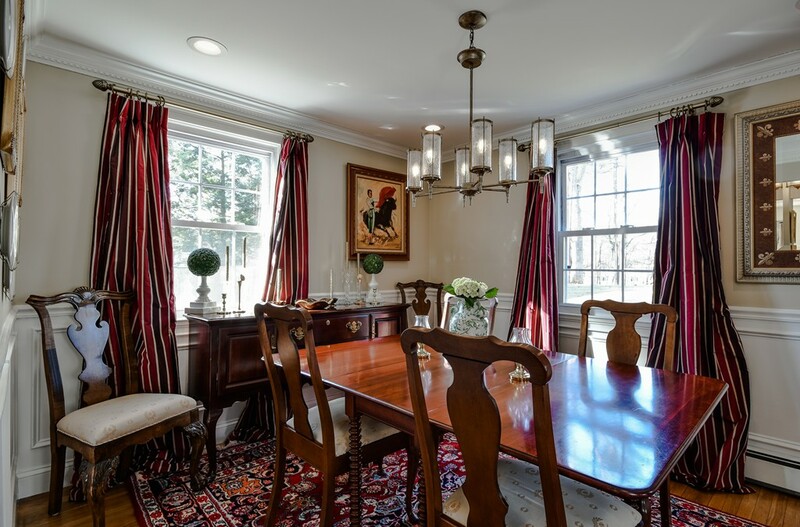 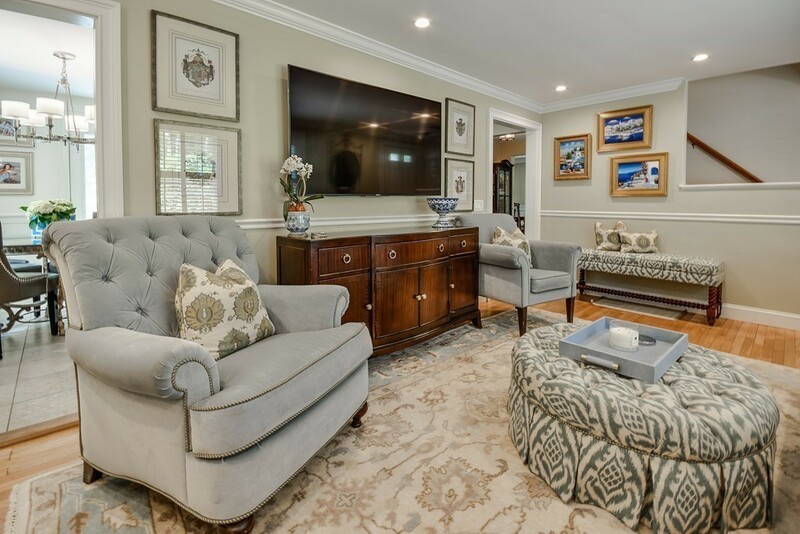 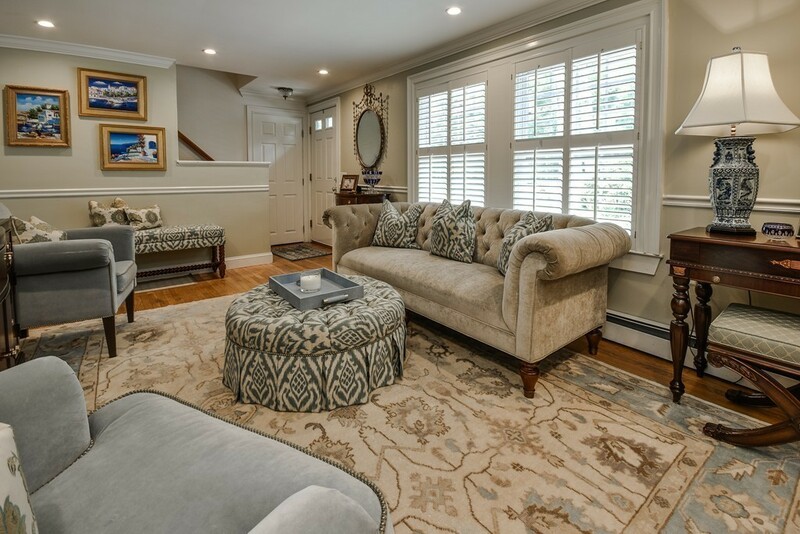 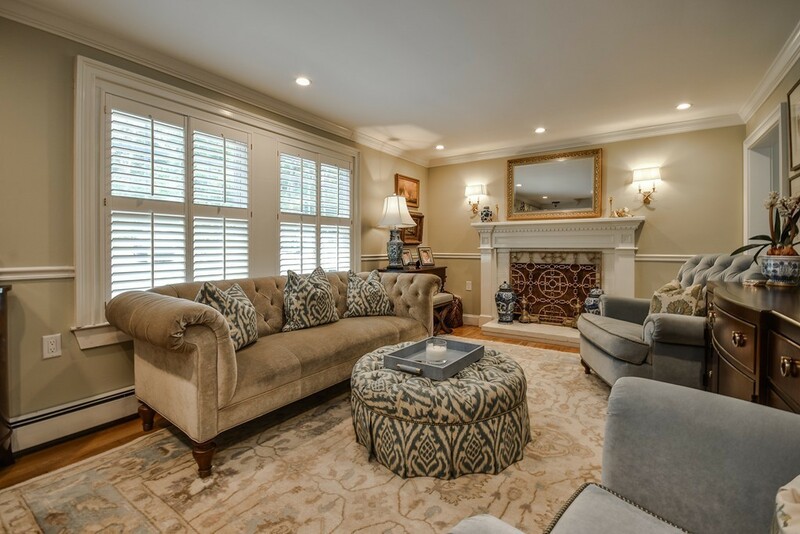 Come see this sophisticated and beautifully decorated home. 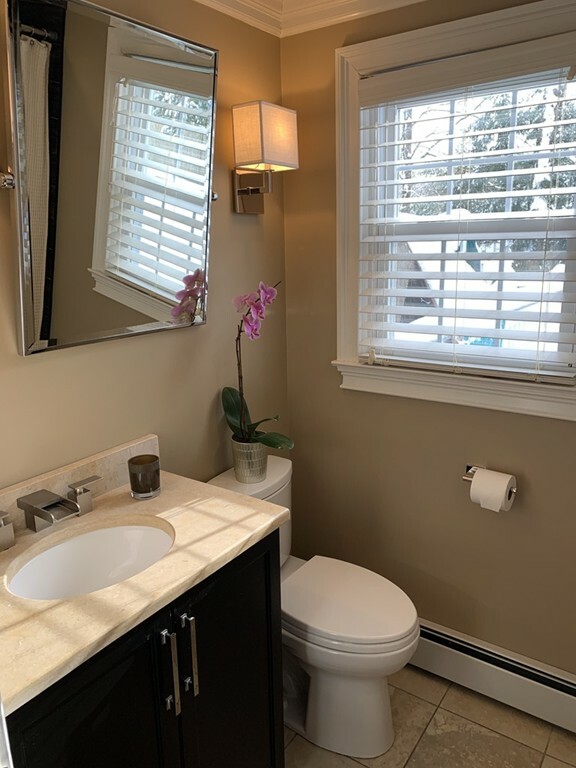 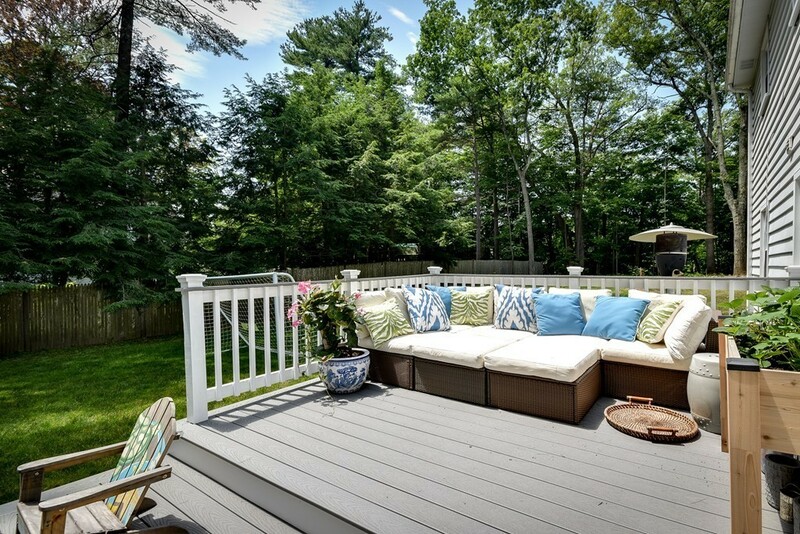 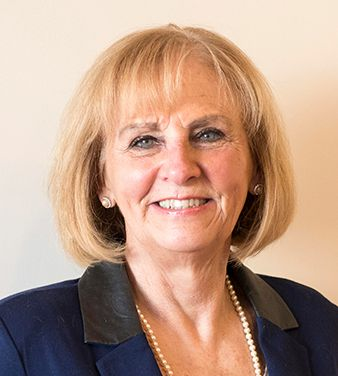 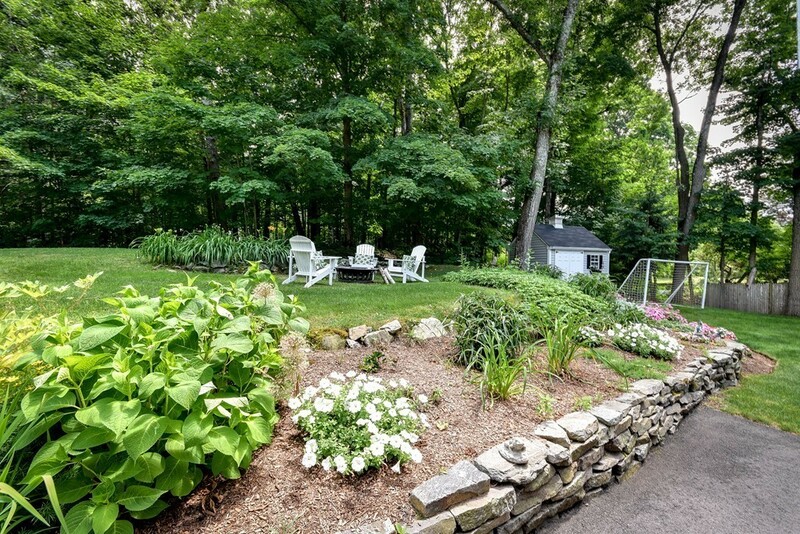 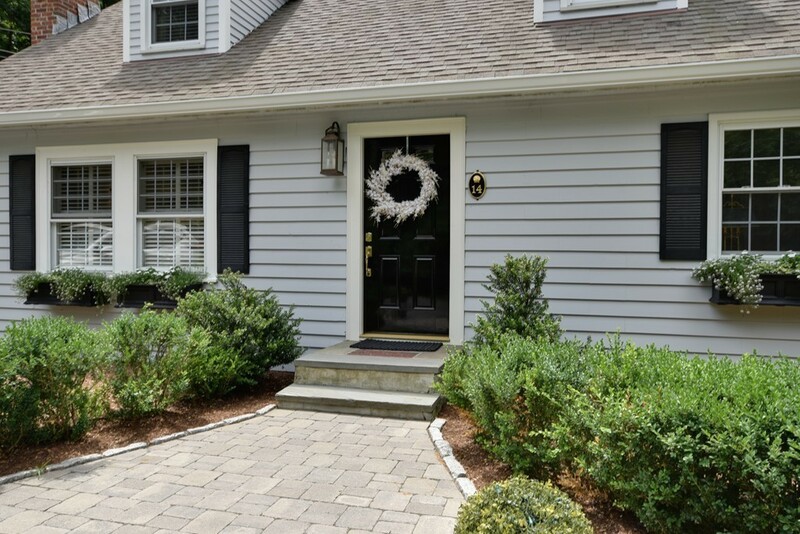 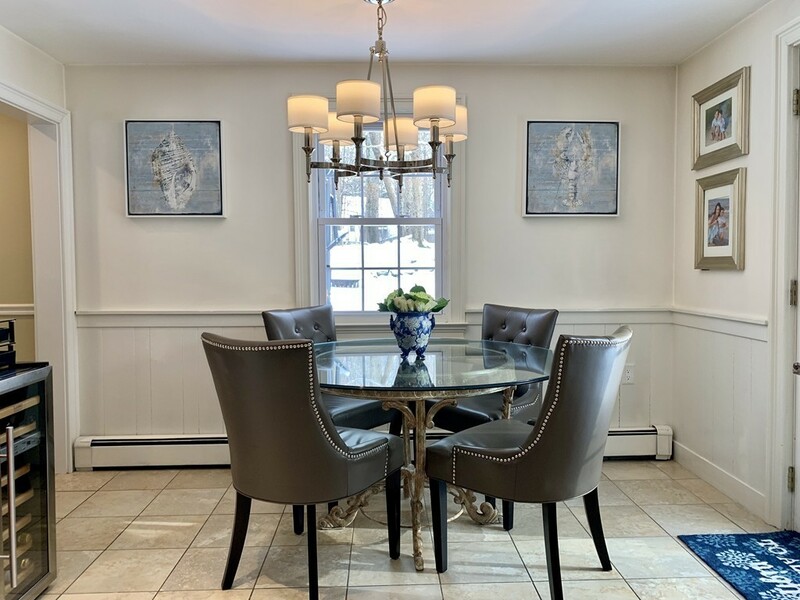 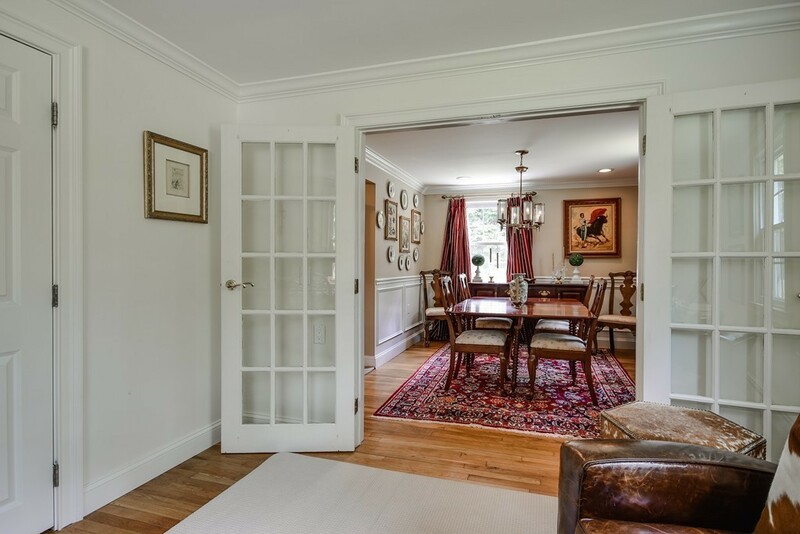 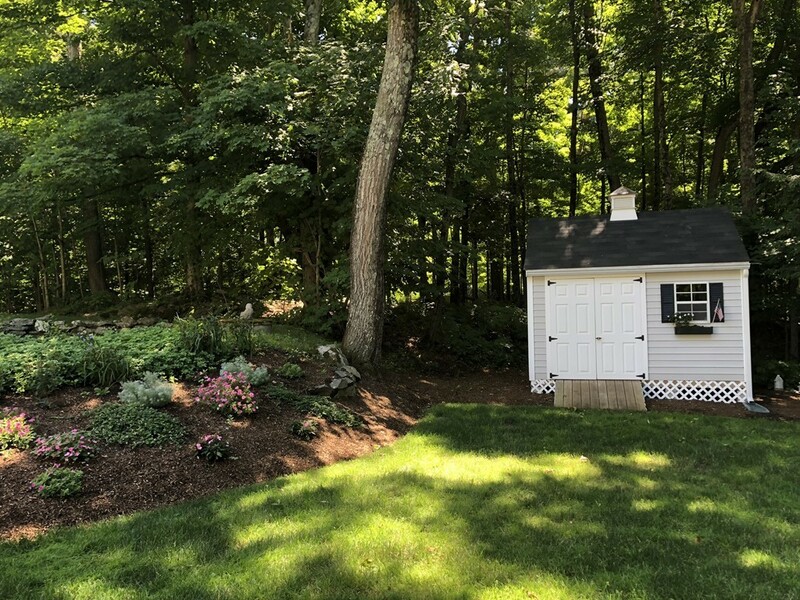 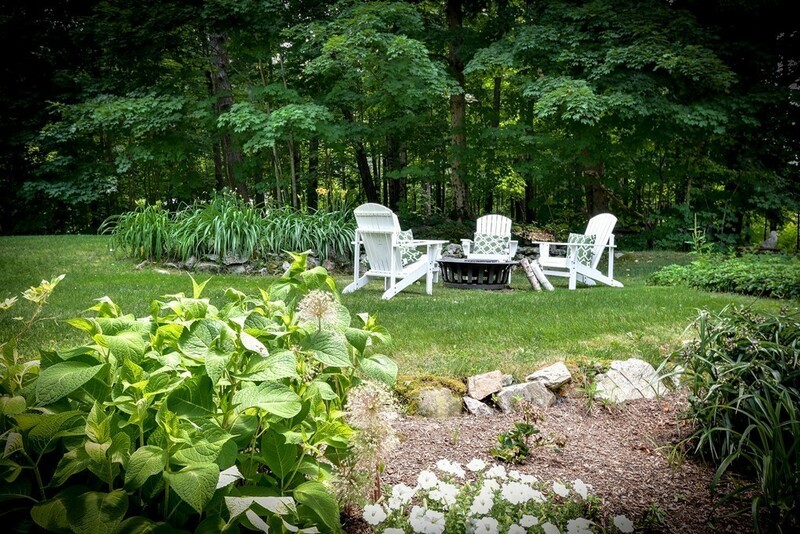 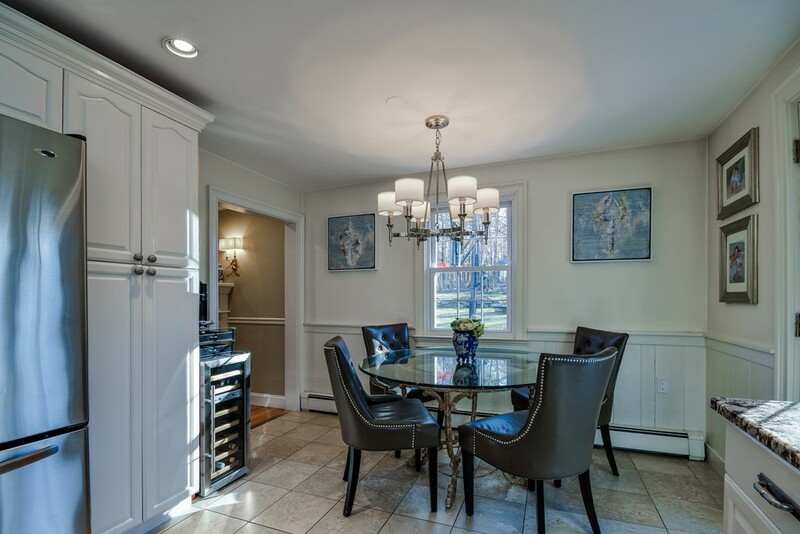 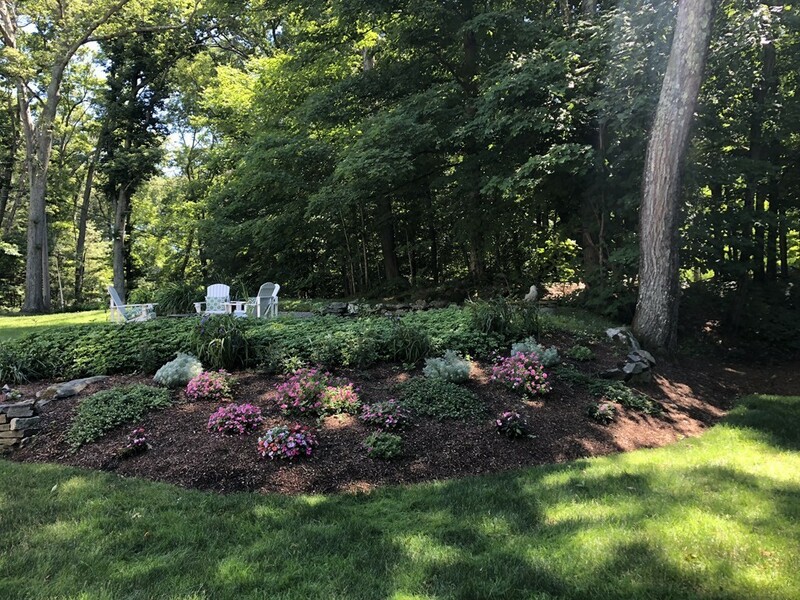 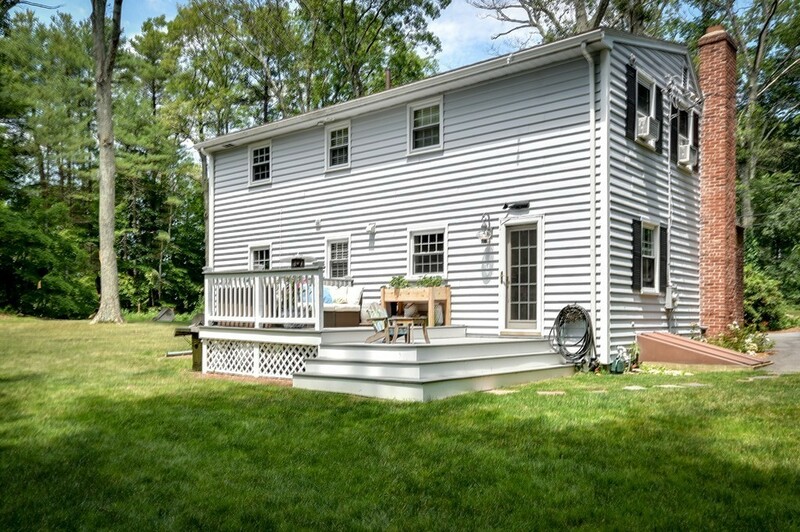 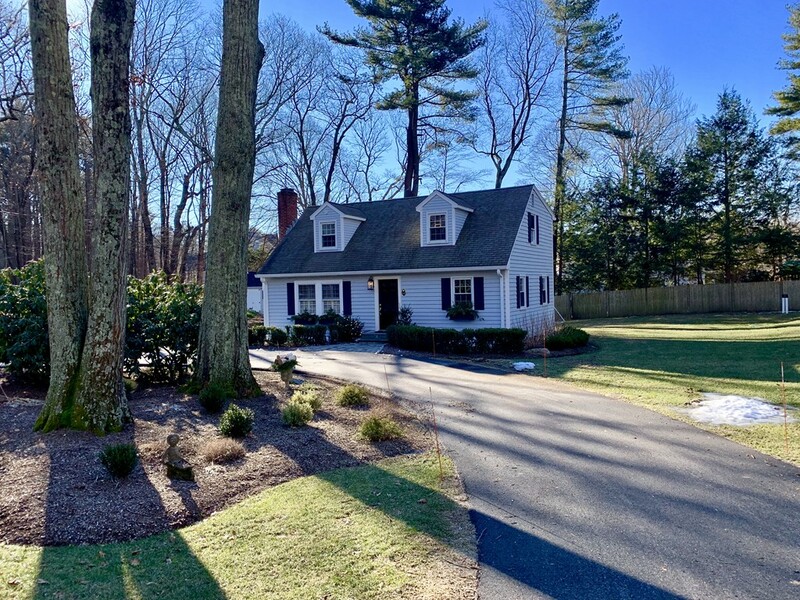 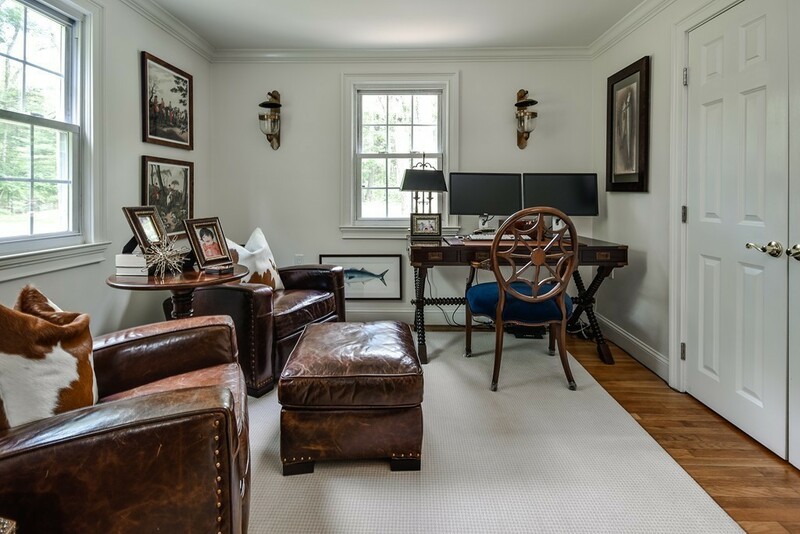 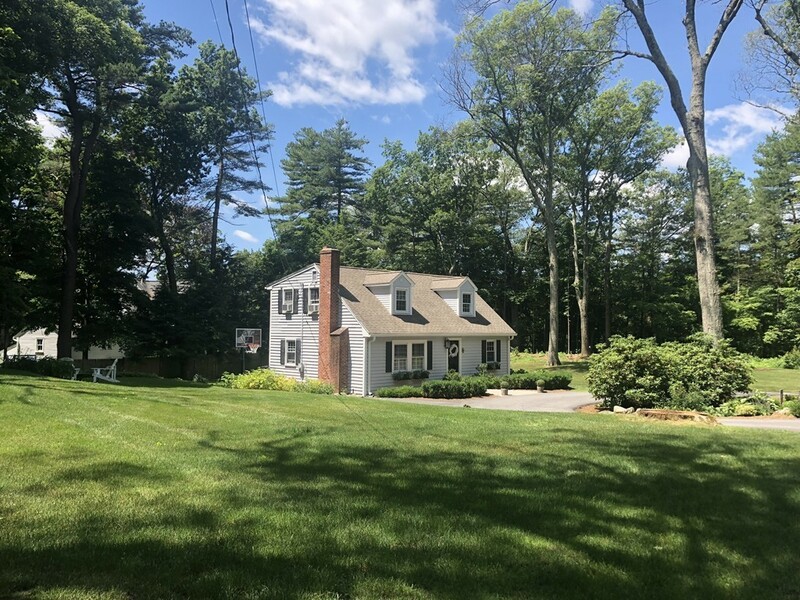 ** New 5 bedroom septic installed Aug 2018 *** Enjoy all that Sherborn has to offer, including Farm Pond, miles of trails, and top Dover-Sherborn school system. 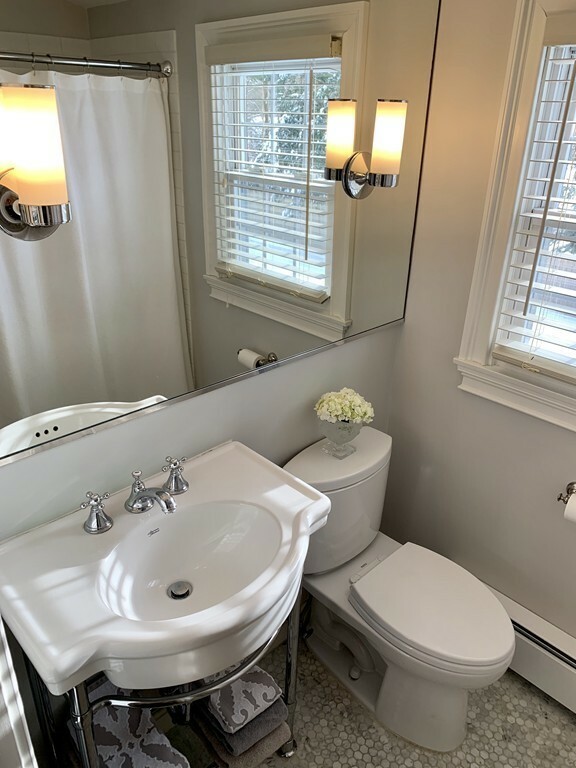 Road : Public, Paved, Publicly Maint. 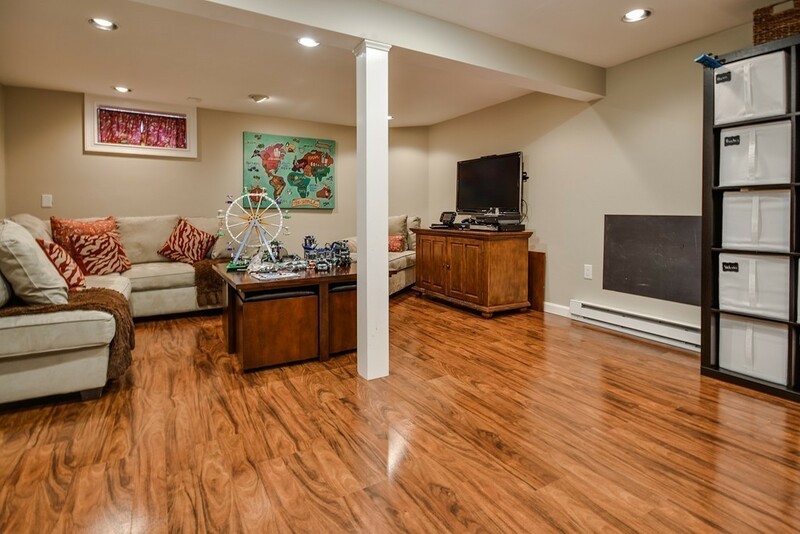 Living Area Disclosures : Public Record 1512sf 1st/2nd flr. 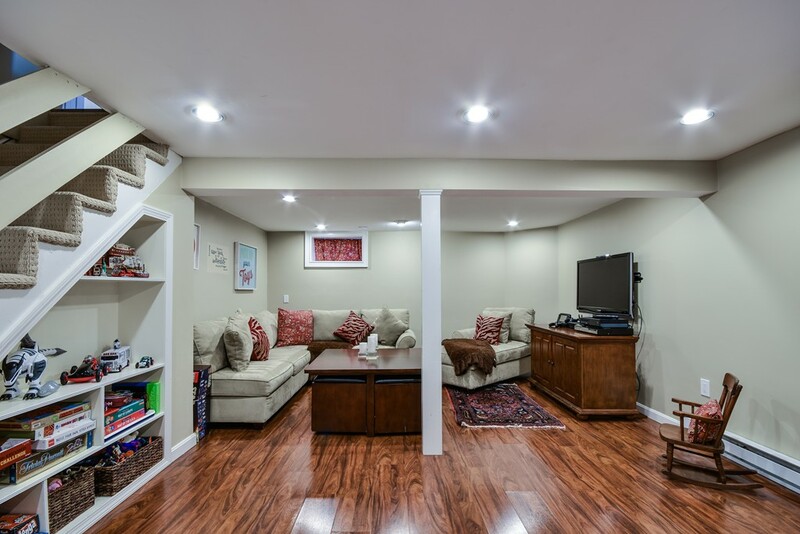 Additional 330sf in bsmt.